We are a bar located in Wynwood Miami that offers locals and tourists a different and unique option in rumba and gastronomy. 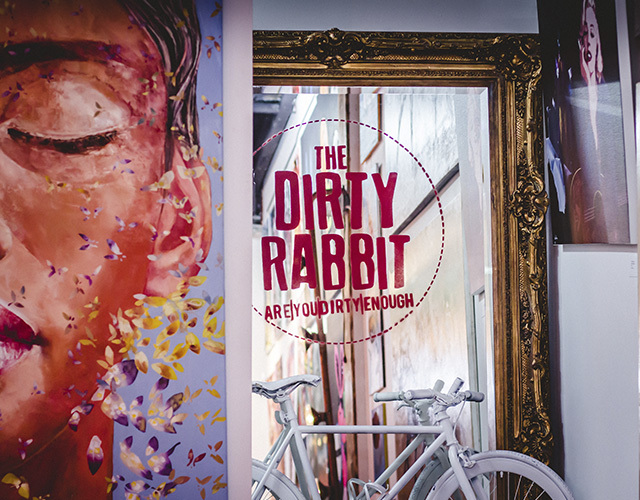 In Dirty Rabbit we want our customers to feel welcomed, to be worry-free and enjoy art, freedom of expression, the “dirty” of the human mind and the musical style we have to offer. Here you can enjoy an old-school urban musical concept, combined with passion, sensuality, power and ingenuity. 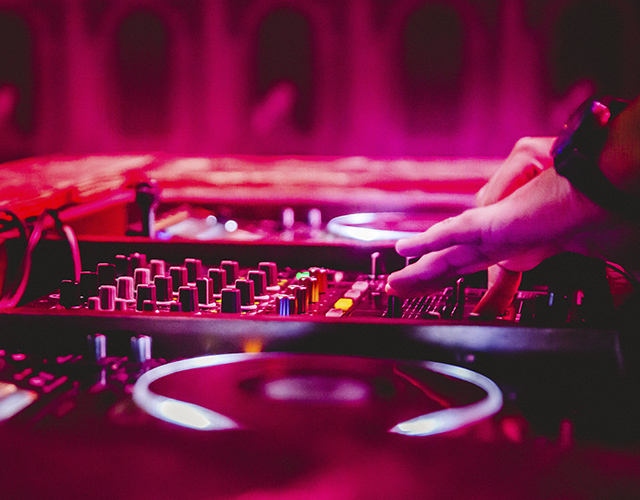 In Dirty Rabbit you can enjoy a wide variety of concerts with local artists, activations of recognized brands and artistic events that bring together the most exclusive people of Wynwood.